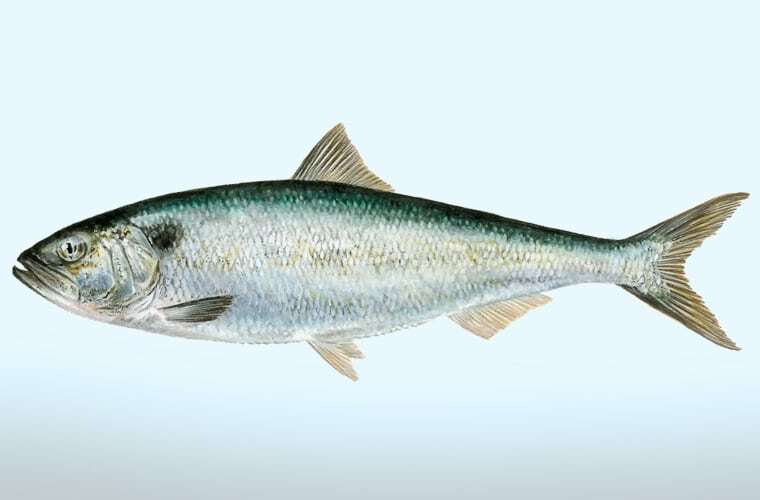 Allis and Twaite Shad fish are the only two members of the herring family found in fresh water in the UK. Both resemble large herring (adults can be over 2 kilograms in weight) and were formerly eaten in Britain before numbers declined and the fisheries collapsed. Find out more!